Today, the Oregon Department of Fish and Wildlife released their annual report. 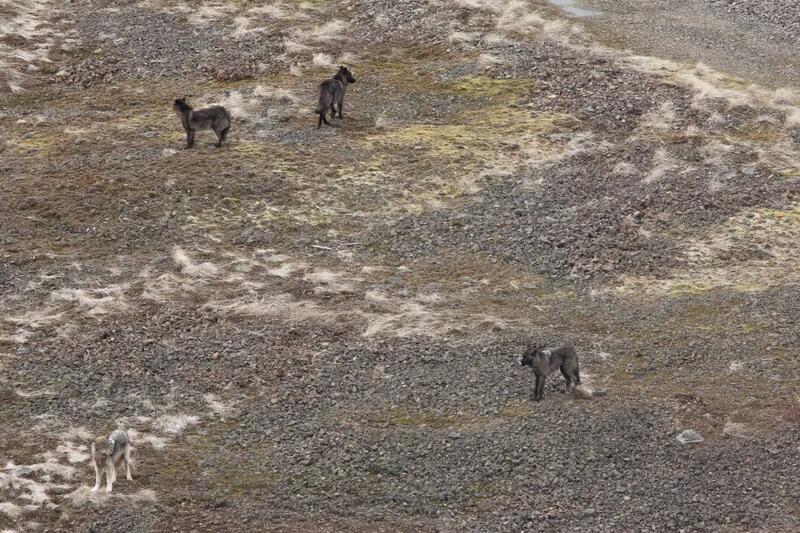 The wolf population increased by 13 animals to a total known population of 137. 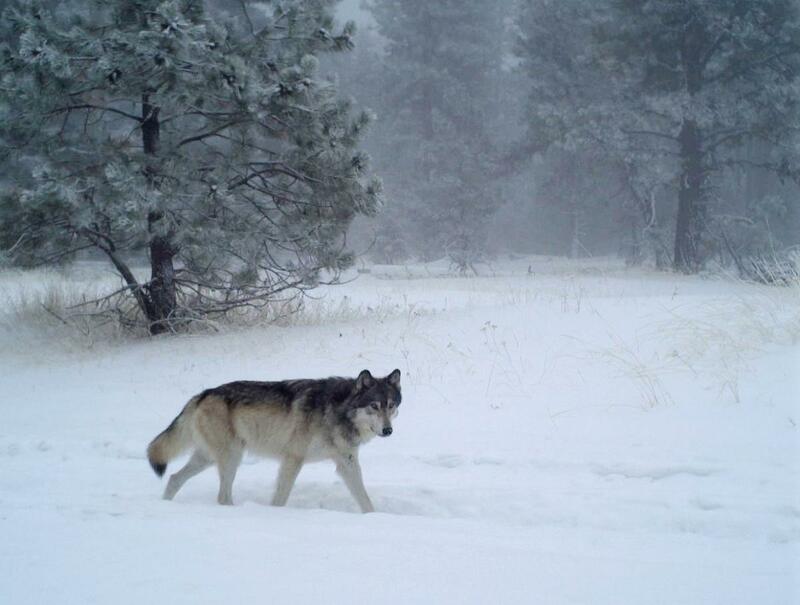 A vast majority of the state’s known wolves, and all but two of its packs, remain clustered NE Oregon. In Western Oregon, where wolves are currently still protected by the federal Endangered Species Act, the known wolf population increased by one. 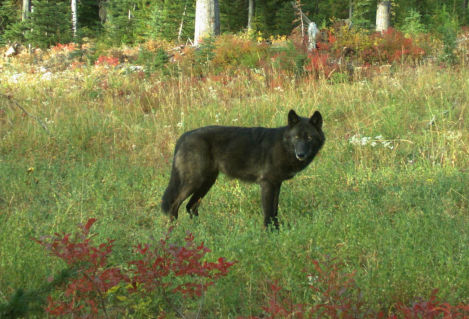 The report also officially designates the White River pack near Mount Hood, making it only the third known breeding pair outside of NE Oregon, one of which dissolved as a result of poaching in 2016. 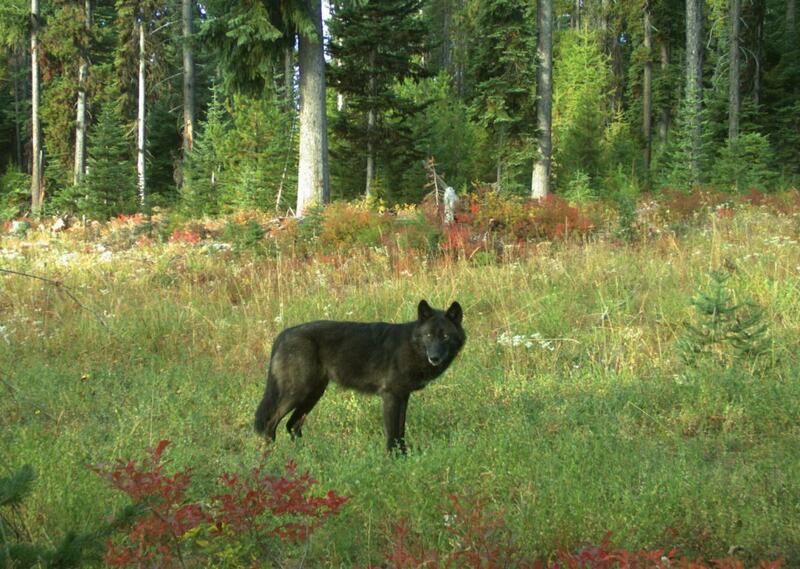 Oregon’s Wolf Conservation and Management Plan was scheduled for an update in 2015 and is now four years overdue. 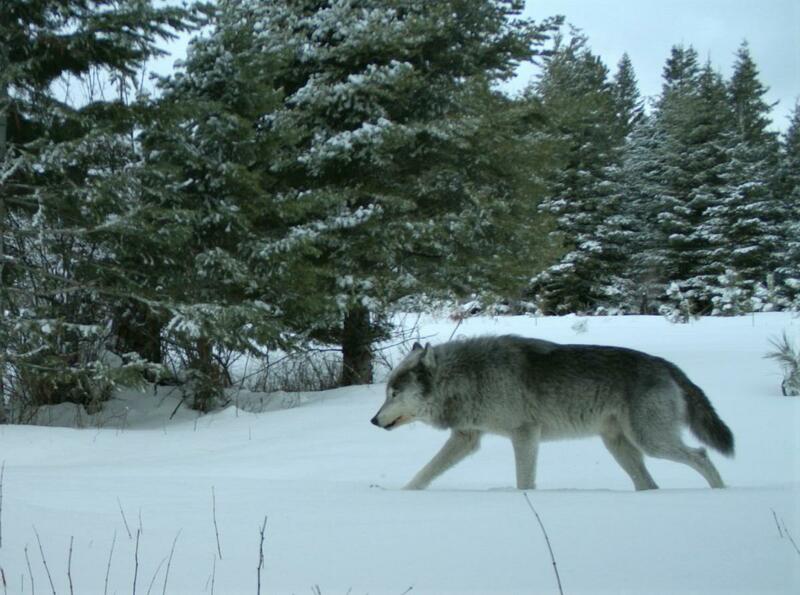 Previous ODFW proposals have promoted trophy hunting, trapping, and lowering the threshold for killing wolves.